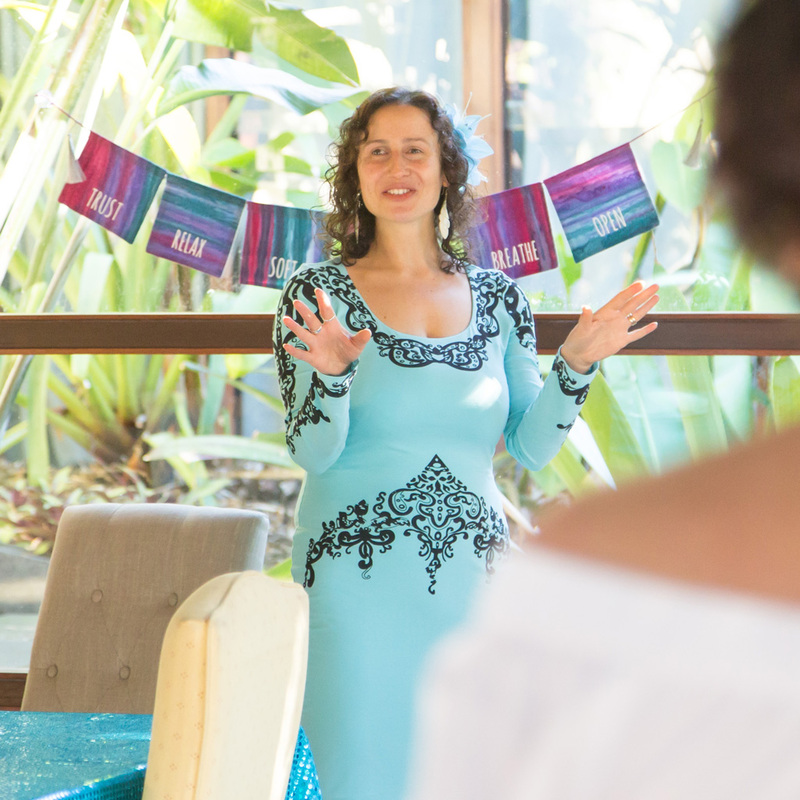 Katrina Zaslavsky is an inspired international author, speaker and voice for women. 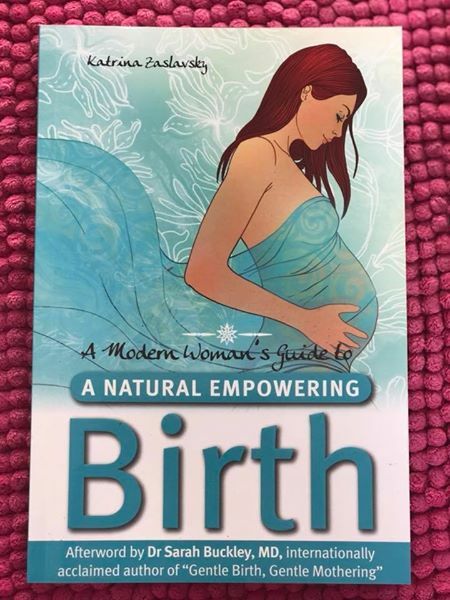 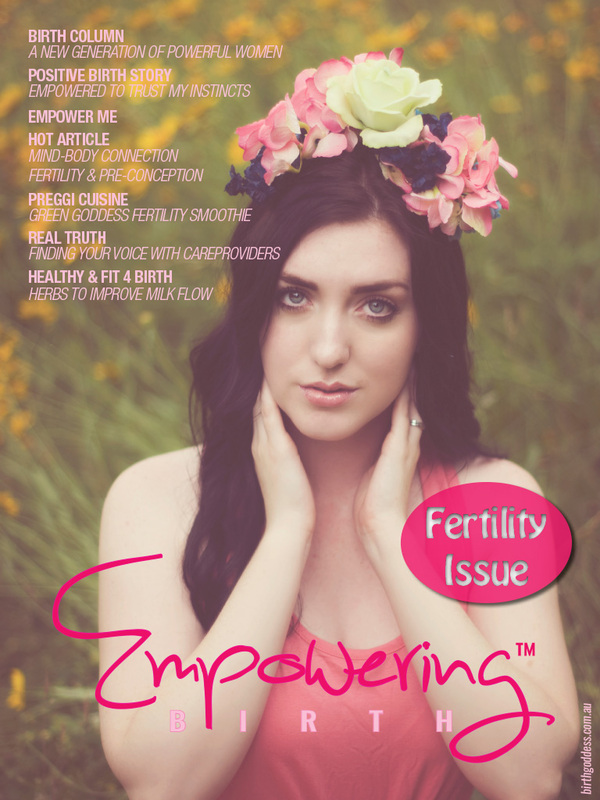 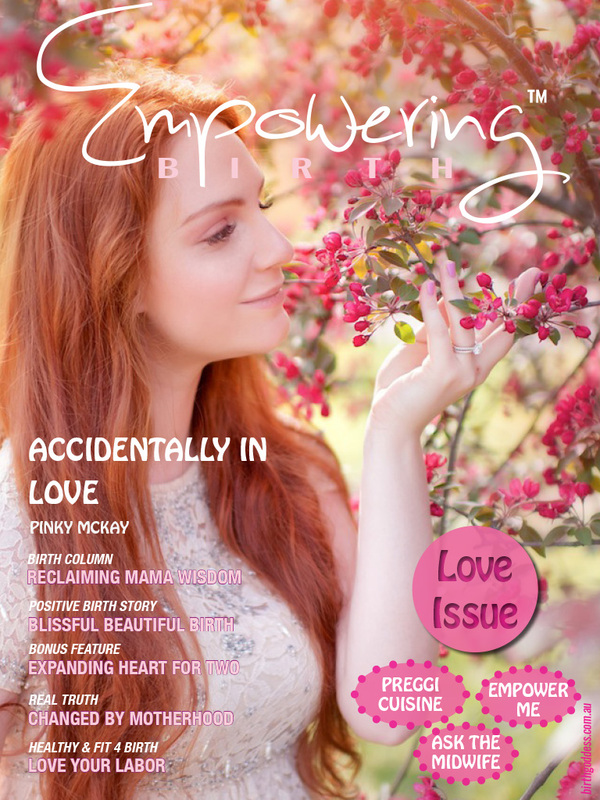 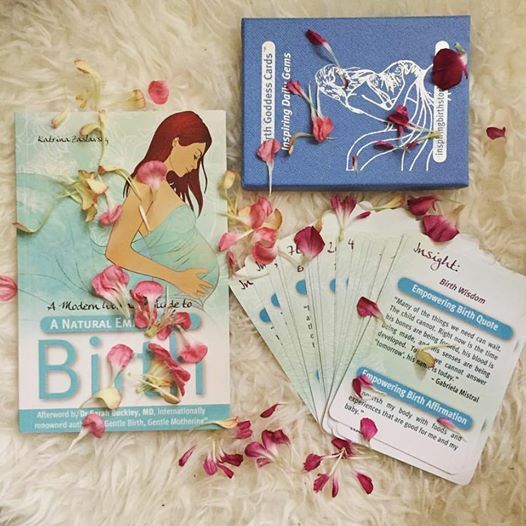 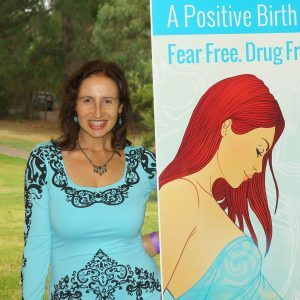 A public health professional turned mum on a mission and now Birth Goddess founder, magazine editor, certified Coach and Practitioner of NLP, Hypnotherapy & more, Katrina is making positive waves across the globe and committed to being a part of the Positive Birth Revolution and empowering women for the journey into motherhood. 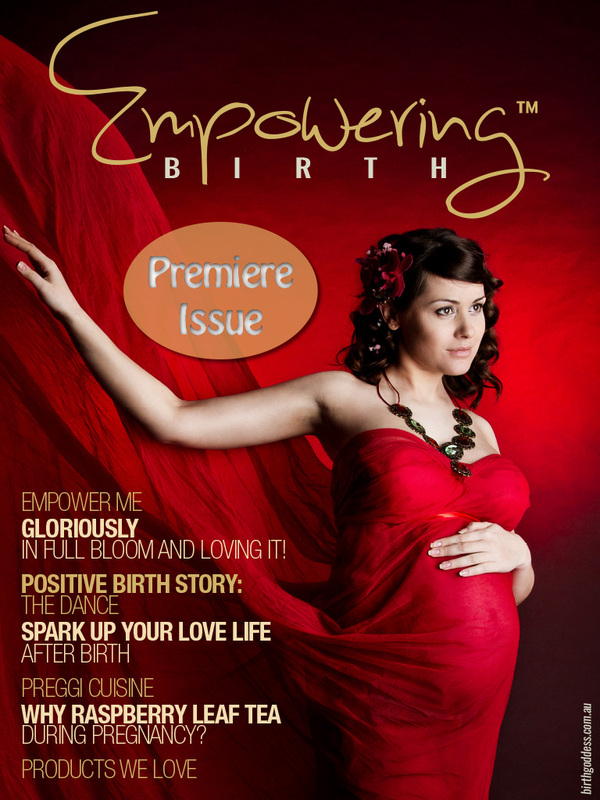 Do you work with pregnant or birthing women? 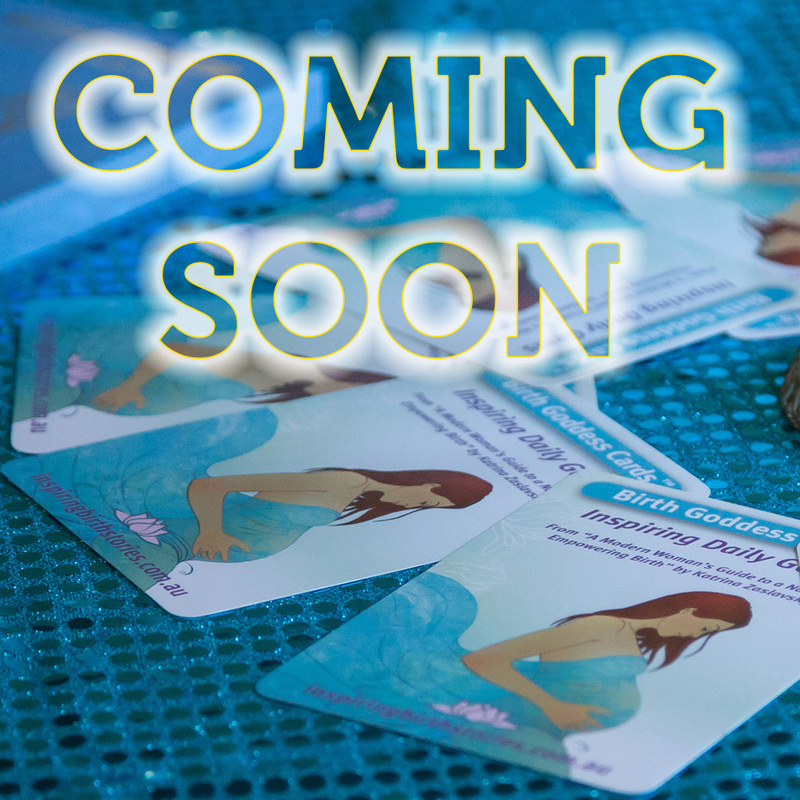 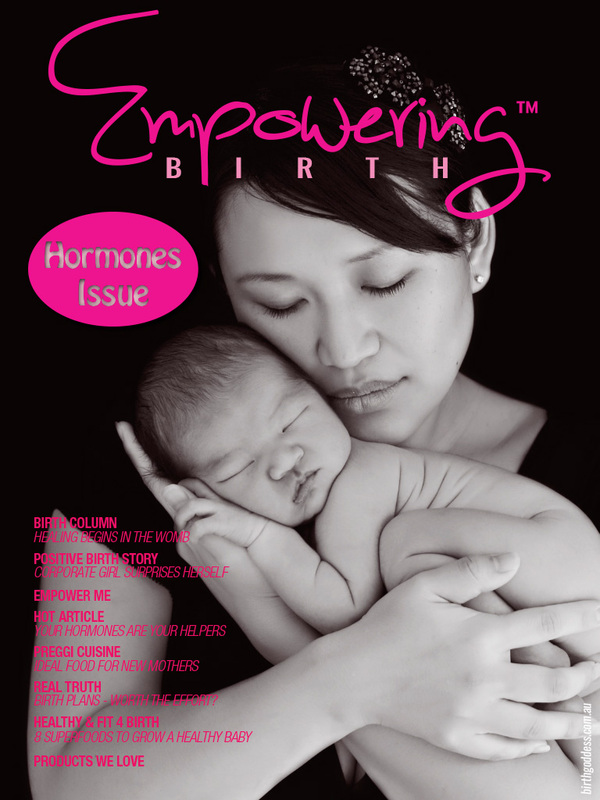 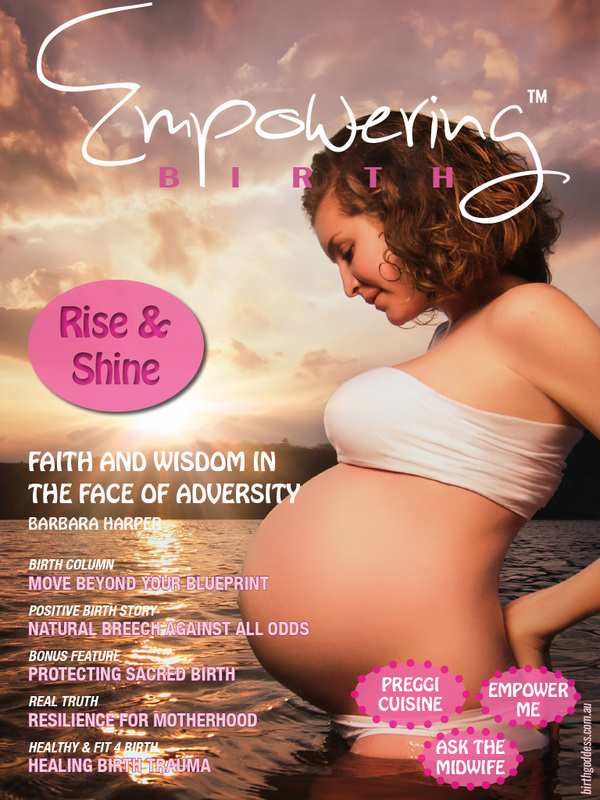 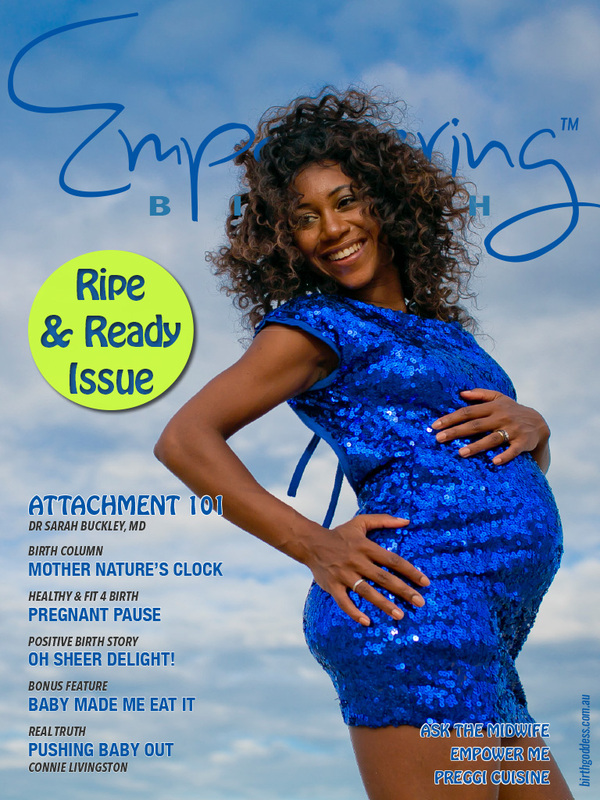 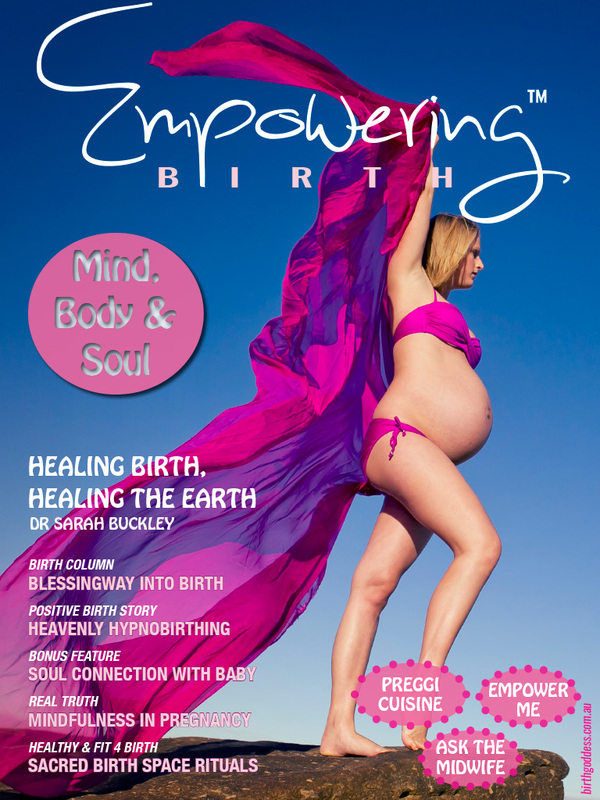 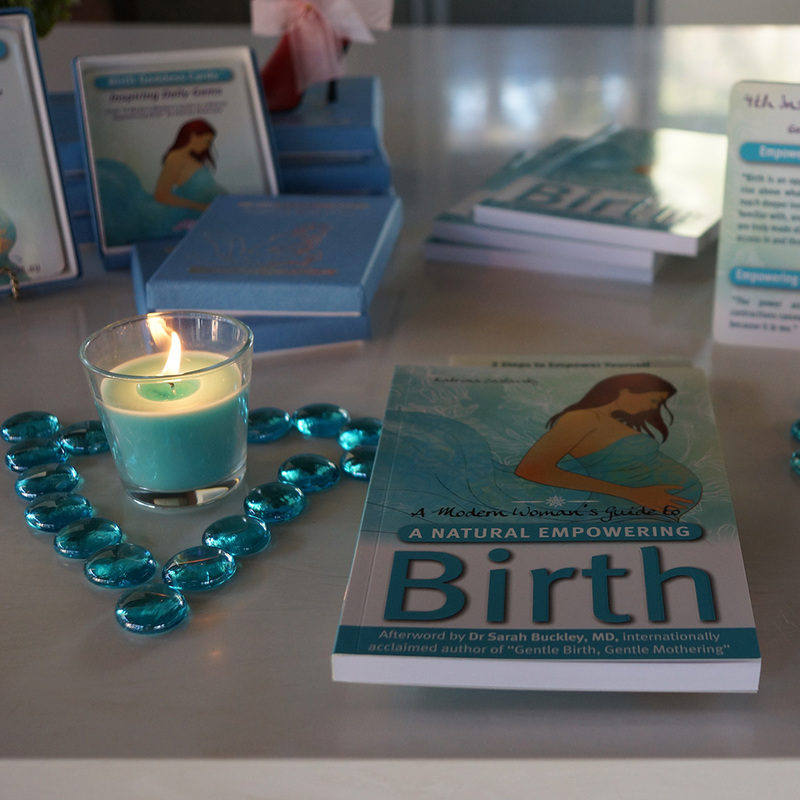 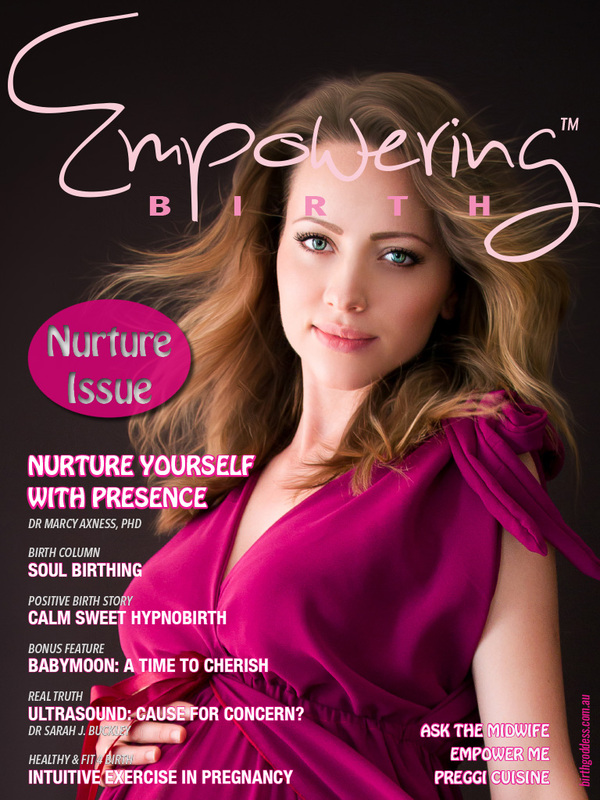 Find out how you can empower your clients for a positive birth with our tools & resources.